Jonathan E. Kaplan | Littler Mendelson P.C. 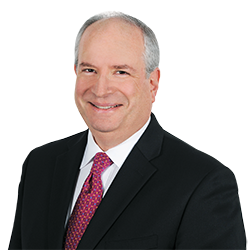 Jonathan E. Kaplan has devoted his entire career to representing management clients exclusively in all areas of labor relations, employment law, and human resources management. His practice spans litigation, training, and consulting, in which he has handled matters in more than 40 states and Canada. Jonathan practices extensively before the NLRB across the country, and also has been admitted specially to practice before the state courts in California, Florida, Illinois, Indiana, Kentucky, Michigan, New York, and Ohio. He also is a frequent speaker before management and legal groups and has published numerous articles on labor and employment issues.